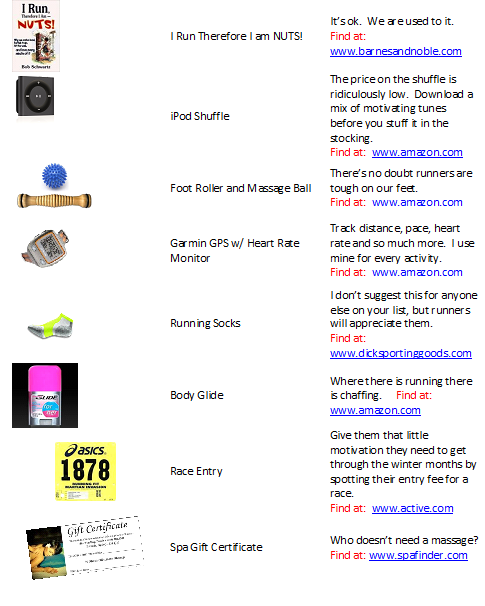 As promised here are my stocking stuffer ideas for runners. They are perfect for any level runner, from run-around-the-block to marathoners. Since it’s getting awfully close to the big day I listed all on-line sources so you can order right in your jammies. 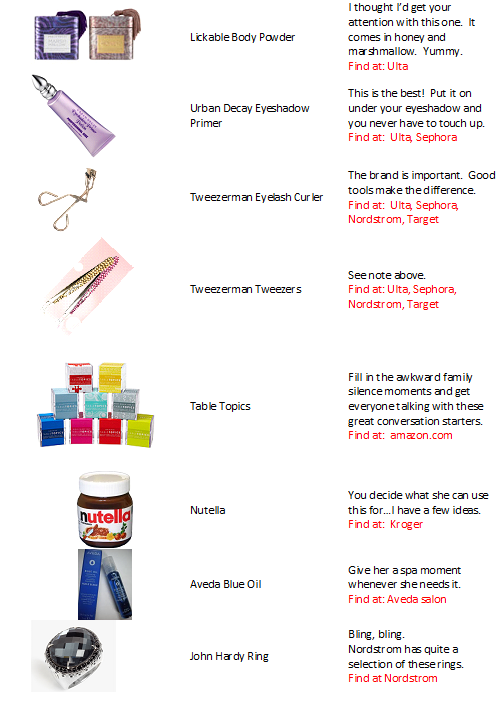 If you missed Stocking Stuffers for Her check it out.